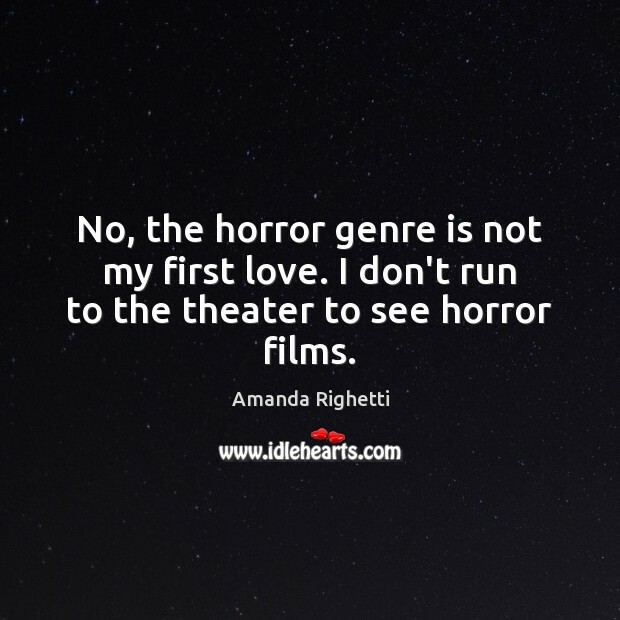 Enjoy the best inspirational, motivational, positive, funny and famous quotes by Amanda Righetti. Use words and picture quotations to push forward and inspire you keep going in life! Sometimes you have to get down and dirty. It feels good. I watch Letterman. 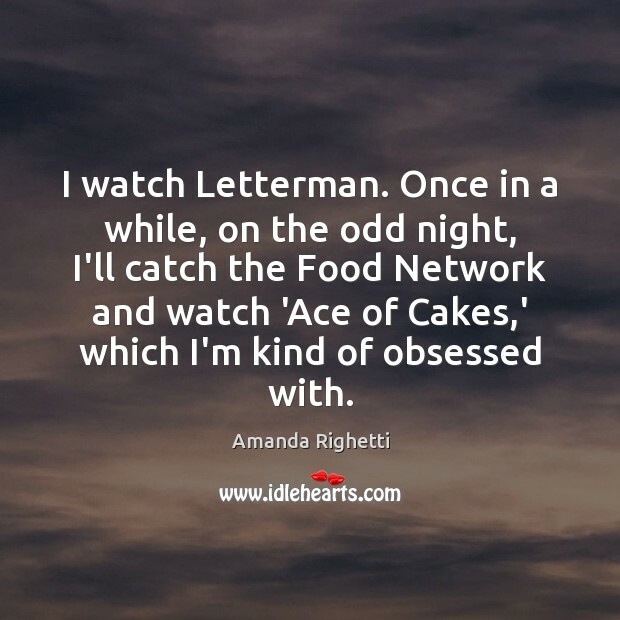 Once in a while, on the odd night, I'll catch the Food Network and watch 'Ace of Cakes,' which I'm kind of obsessed with. Guys blow my looks up more than I ever would. I guess I have issues with myself. 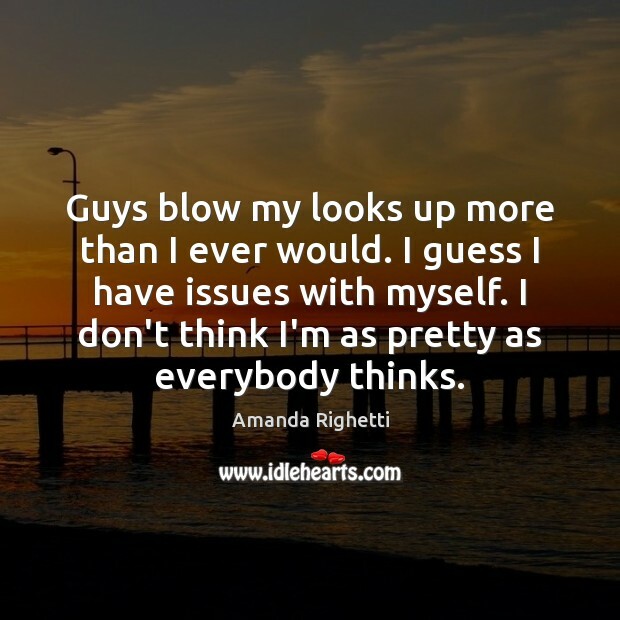 I don't think I'm as pretty as everybody thinks. 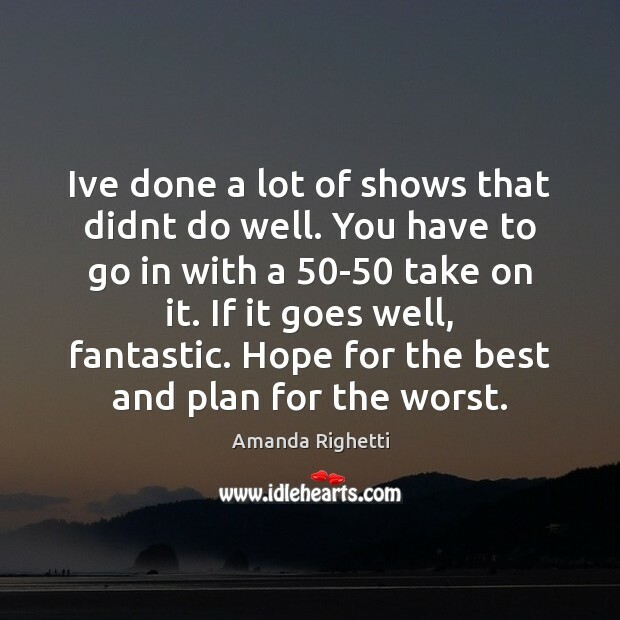 Ive done a lot of shows that didnt do well. You have to go in with a 50-50 take on it. If it goes well, fantastic. Hope for the best and plan for the worst. I laugh at it now, but one time I had an agent tell me I would never work in TV if I didn't get a nose job. People tell you to change yourself to fit into the L.A. scene, but the advice usually doesn't make any sense. 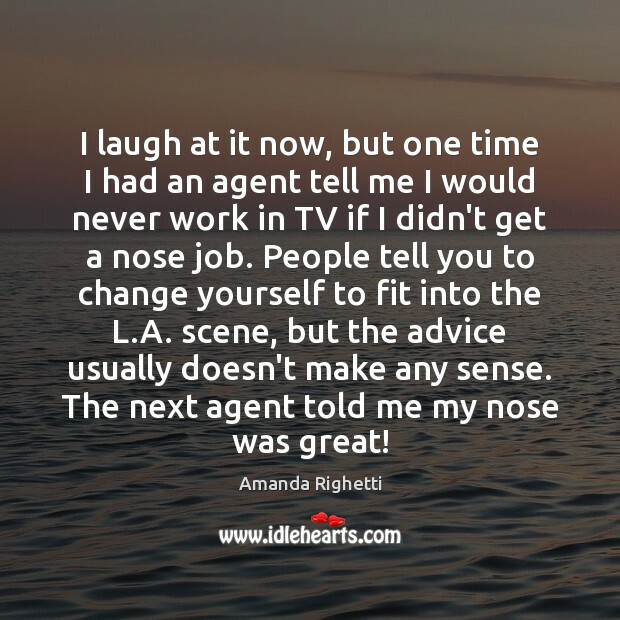 The next agent told me my nose was great!